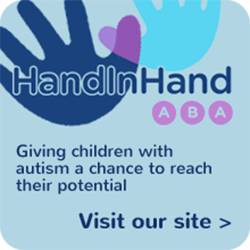 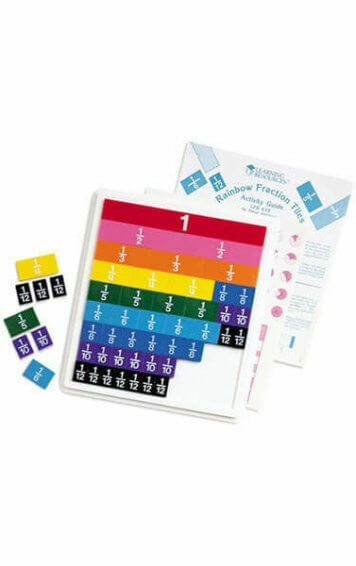 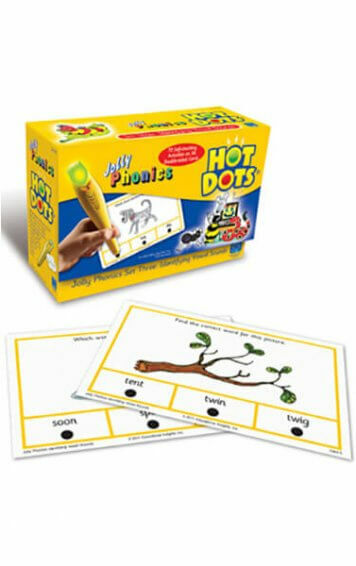 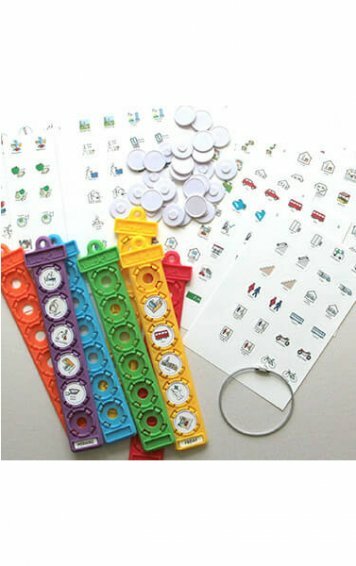 View basket “Stacker Crackers – Alphabet Game” has been added to your basket. 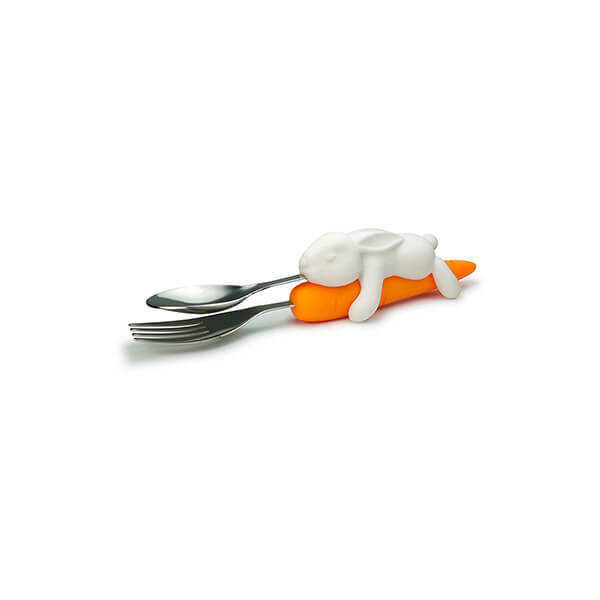 Let’s get hopping on dinner! 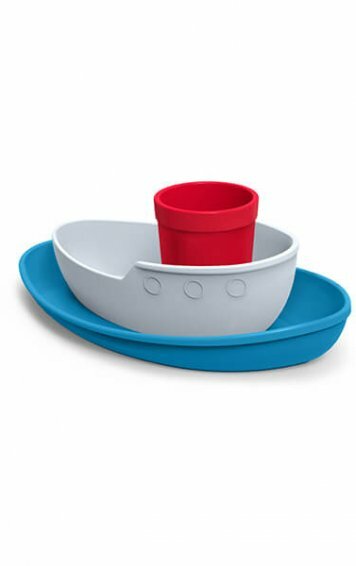 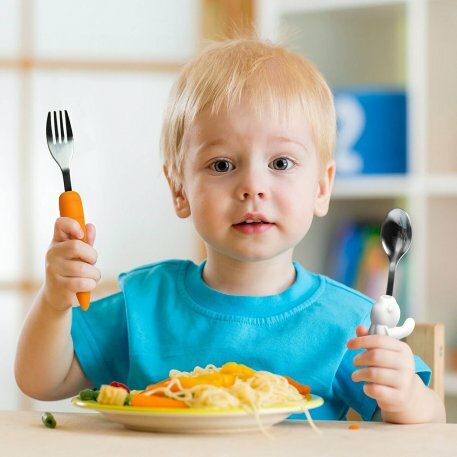 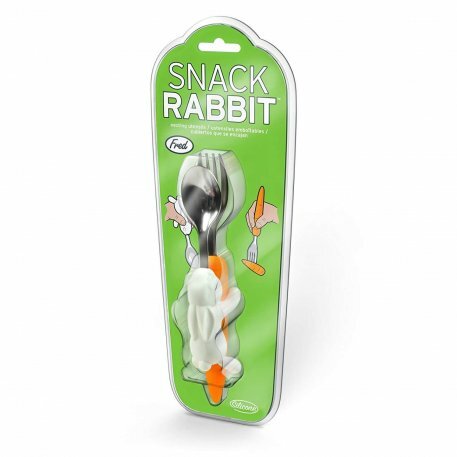 Snack Rabbit utensils have soft, ergonomic handles that feel good in little hands, and “hug” when not in use. 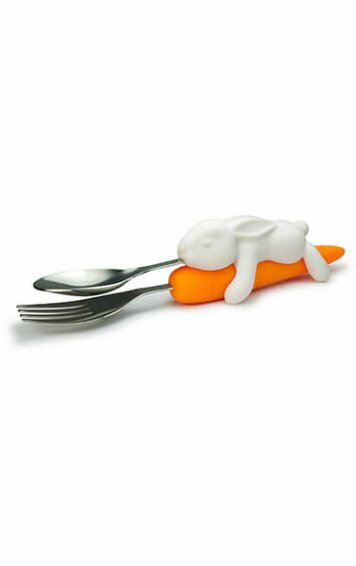 So cute, they may even inspire more vegetable eating!